Regardless of the success of Apple iPad and other ebook readers, Amazon Kindle continues to do well. With Amazon announcing an even lower priced ad-supported version of Kindle, this space is getting hotter by the day. 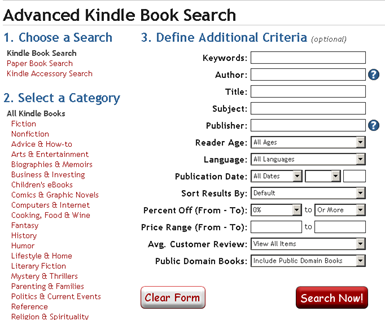 If you already own a Kindle, you may easily find New York Best Sellers and other popular books. But, how can you find price drops on ebooks and know eReaderIQ when your favorite title just was made available for Kindle? 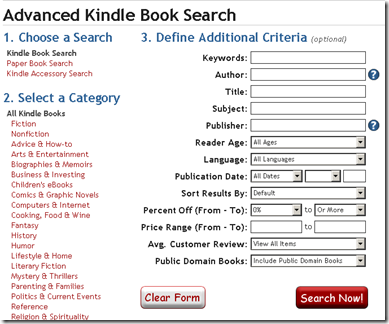 This is an excellent way to find reading material for your Kindle . My only gripe is that this site looks so 1990 and wish they can give it to a decent web designer to make it pleasing for the eyes.